We had the best holiday ever & the thanks most sincerely must go to you for all the lovely arrangements, we had a wonderful time. Thank you for taking such wonderful care right from day one, the vehicle was spot on time. Saheer was exceptionally good he showed us all the best places ,excellent driving by him & very courteous too. 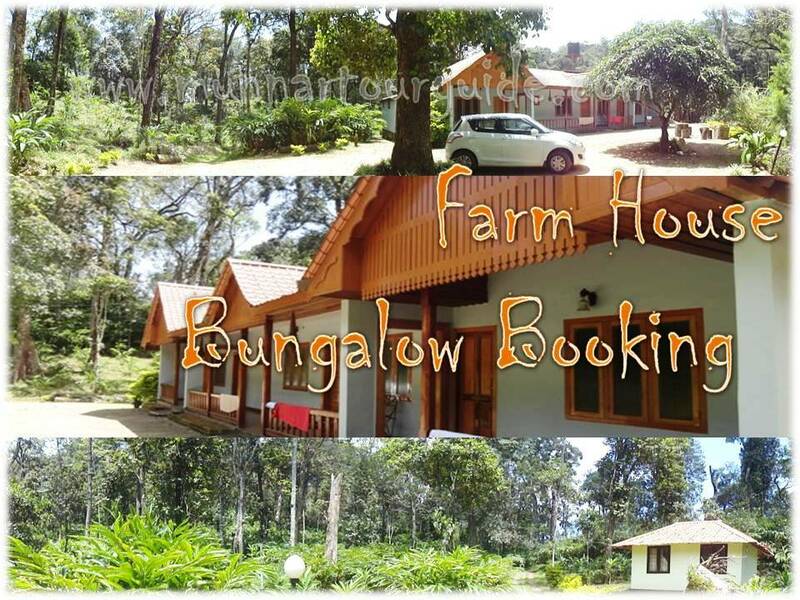 Welcome to the “Paradise”, Pick-up from Cherai Beach & proceed to Munnar. Throughout the journey enjoy beautiful streams small waterfalls, Rubber, Sight Seeing Places (depend up-on the availability of time): Mattupetty Lake & Dam, Echo Point, Blossom Garden, Pallivasal / Pothamedu, Rajamalai - offering a spectacular view, Eravikulam Wildlife sanctuary, home of Nilgiry Thar & Tea plantation. Overnight in the hotel. 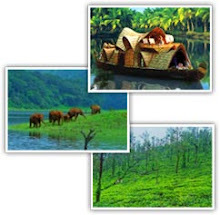 After breakfast, C/out from the Hotel & proceed to Thekkady, on arrival C/in to Hotel, proceed for half day sightseeing. Overnight stay.. The Dream Days comes to an end and it’s time to bid farewell. Check out from Houseboat & proceed to Cochin Airport / Railway Station as per as per the schedule . The Tour ends with sweet memories of Kerala that will linger on and on and…..